It is located in Mysore, Karnataka. Ayurveda is the science of life that emphasizes the necessity of balance in physical, physiological, psychological, social and spiritual aspects, in order to maintain health and to prevent ill health as well as relieving the ailments. Its principles are even today applicable in all walks of life more effectively. 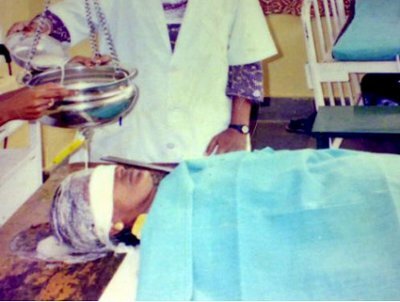 In order to continue our ancient wisdom with present scientific approach and reach the community, with the blessings and inspiration of His holiness Jagadguru Sri Shivarathri Deshikendra Mahaswamiji, JSS Ayurveda Hospital was started during August 1992. 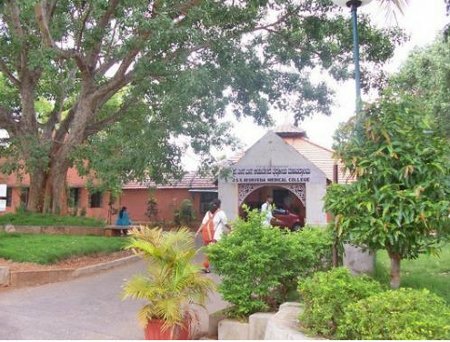 Subsequently with an objective to offer excellent Ayurveda education to produce efficient Ayurvedic physician/researcher/academician, JSS Ayurveda Medical College was established in the year 1996-97, at Shivarateeshwara Nagar, Mysore. It is a well equipped hospital, college with efficient staff in all eight branches of Ayurveda, both theory and practical have been systematically made available to the students. The college is affiliated to Rajiv Gandhi University of Health Sciences, Karnataka. All courses are approved by Central Council of Indian Medicine (Apex body), Delhi. It is recognized by the Government of Karnataka and approved by Government of India. The College offers 5 & 1/2 years BAMS Degree with the present intake of 50. The Academic study extends for a period of 4 & 1/2 years of three phases, each phase having the duration of 18 months which is followed by one year of compulsory internship. 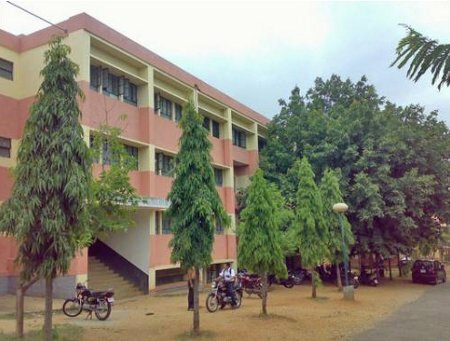 There are 14 departments in the college, with the staff of high profile. PG Course in Rasashastra has been started from the academic year 2002-03 with the intake of four - M.D. (Doctor of Medicine-Ayurveda Vachaspathi) with the present intake of 4. For B.A.M.S. - Students must have passed II PUC examination or equivalent examinations from respective state examination boards. Candidate should complete 17 years of age as on 31st December in the year of Admission. The student should have secured 50% in Physics, Chemistry and Biology, under general merit. However under SC/ST, category I, IA, IIA, IIB, IIIA, IIIB, the students should have scored 40% in Physics, Chemistry and Biology, This is applicable to the residents of Karnataka only. For M.D. - B.A.M.S degree from any university recognized by Central Council of Indian Medicine, New Delhi, India. The duration for B.A.M.S. course is 4 years with 1 year compulsory internship and 3 years for M.D. Post-graduation in Rasashastra. 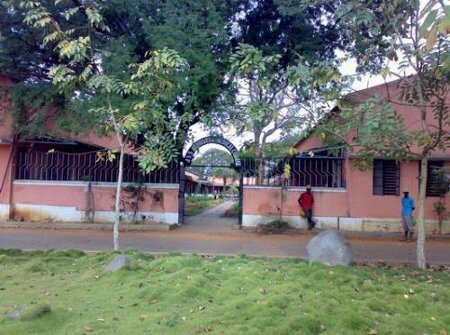 We provide JSS Medical College Hostels (Boys & Girls) for our students staying. Fees as fixed by Government and Management from time to time. Good Sports Facility Available in this college, Laboratories-Anatomy and Physiology: Dissection Theatre with adequate facility and museum with models and preserved organs. Laboratory for hematology and bedside training for determination of Prakruti, sara and samhanana etc. 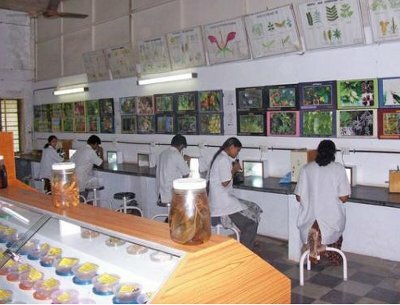 Dravyaguna: Facilities for- Identification of Dry and Fresh plant materials, Clinical pharmacology for single herb therapy (Ekamoolika Prayoga) and Preliminary phyto-chemical analysis. Rasashastra and Bhaishajya kalpana: Facilities for- Identification of minerals and metals, Purificatory procedures and Preparation of herbo-mineral formulations. Bhaishajyakalpana: Facilities for- Purificatory procedures for herbs, Preparation of herbal formulations and Different formulations and dosage forms like asava, arishta, lehya, Kshara, gutika, etc. We offer Svastha vrutta, yoga and naturopathy, Students will be trained in yogabhyasa. In the Library - the students and teachers are updated with the advanced information in the field, through 30 various journals as well as an access to Internet. 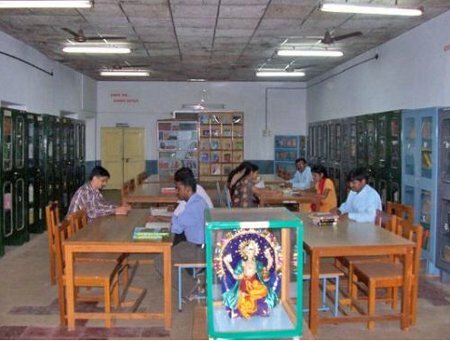 Separate reference facilities for both students and staff are made available with 4425 Books till date & 15 Technical Journals. 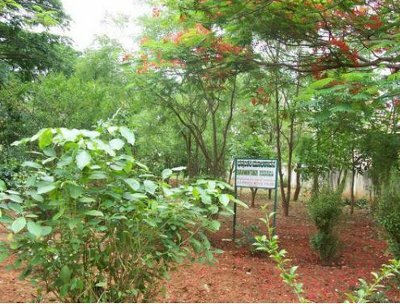 Dhanvantari Mulikavana (Herb garden): Garden consisting more than 500 species in multiples, which fulfills the need of fresh plant material to hospital. A mini Herb garden is, also developed for demonstration purpose that enables the students to identify the plants used in Ayurveda more aptly. Merit Certificates with cash given every year for two students by the Himalaya Drug Company, Bangalore. Address: Shri Shivaratheswara Nagar, Ramanuja Road, Mysore 570015, Karnataka. a few days back i visited the campus.its a beautifull campus ..